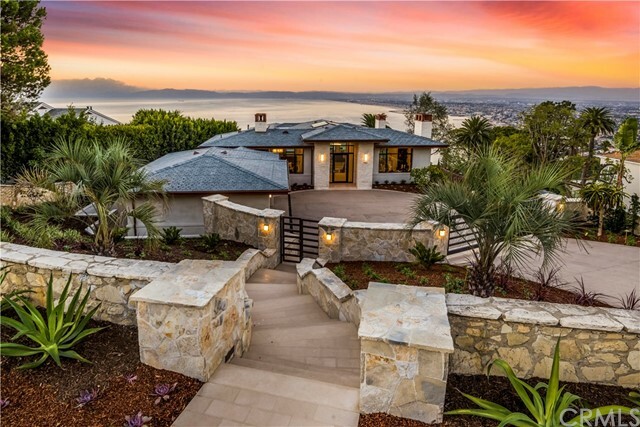 One of the South Bay’s most exceptional offerings. 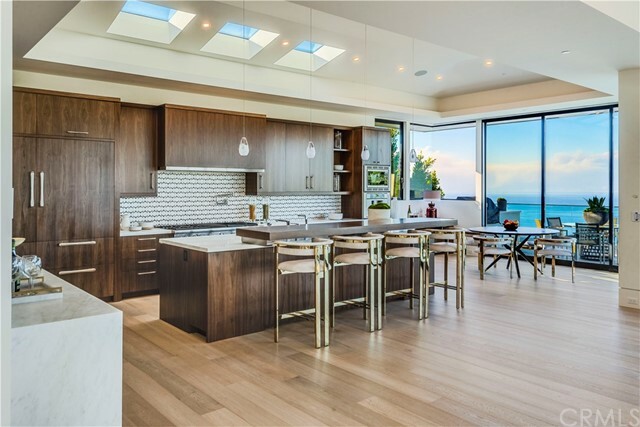 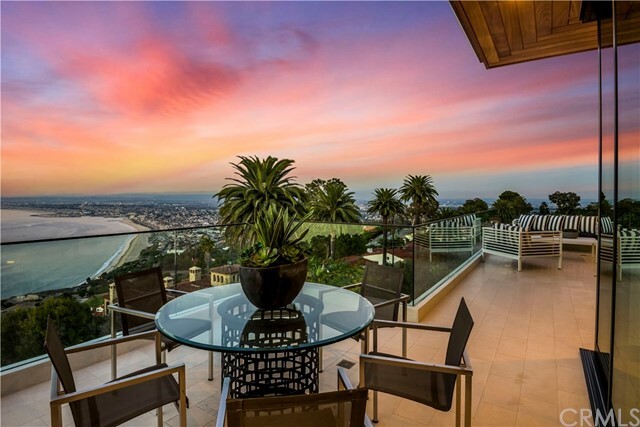 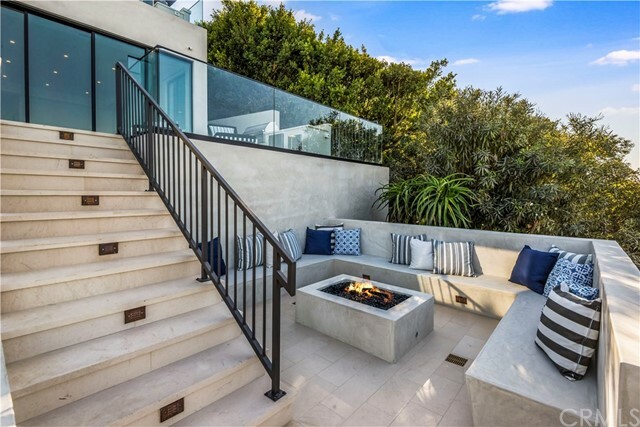 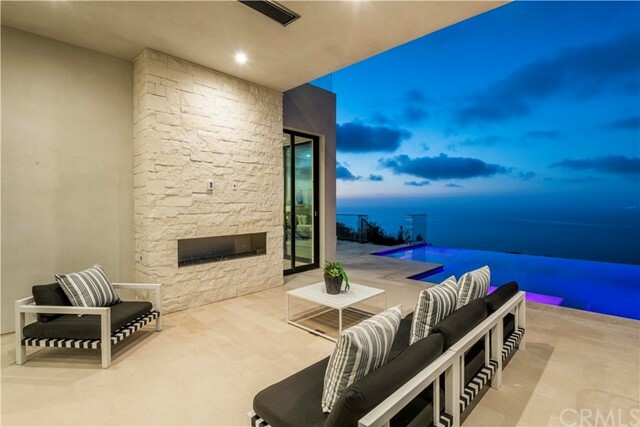 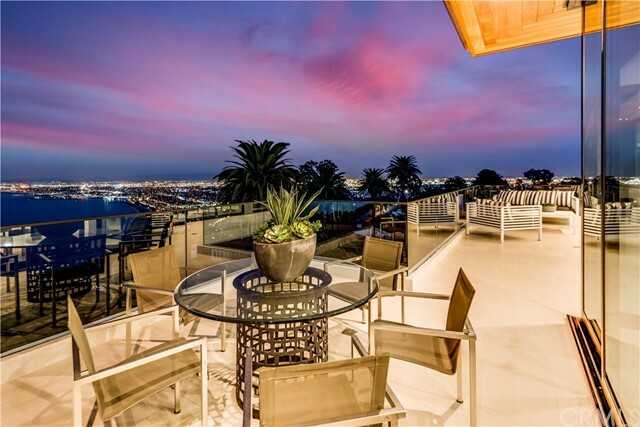 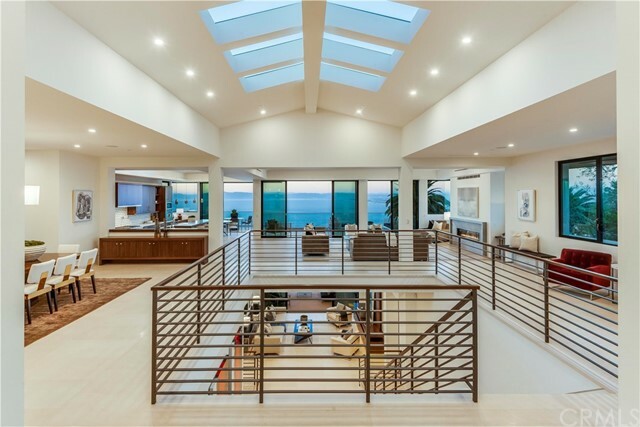 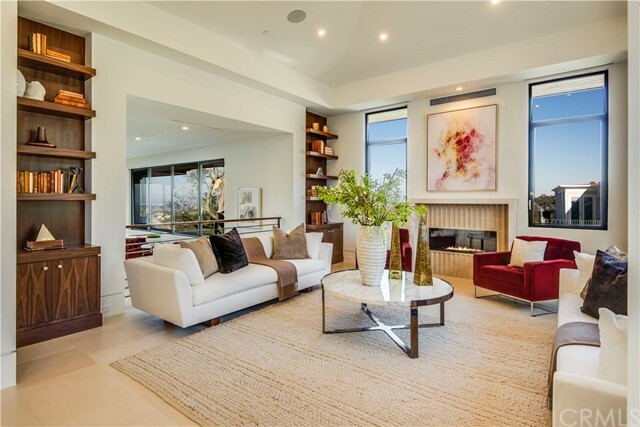 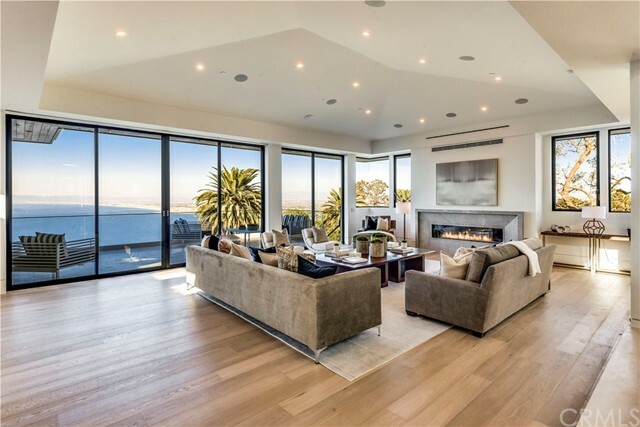 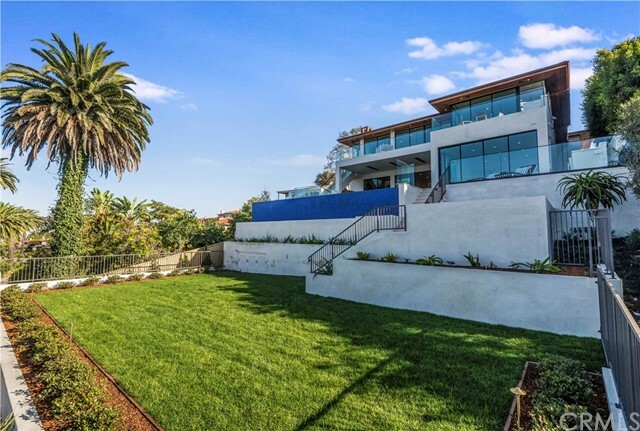 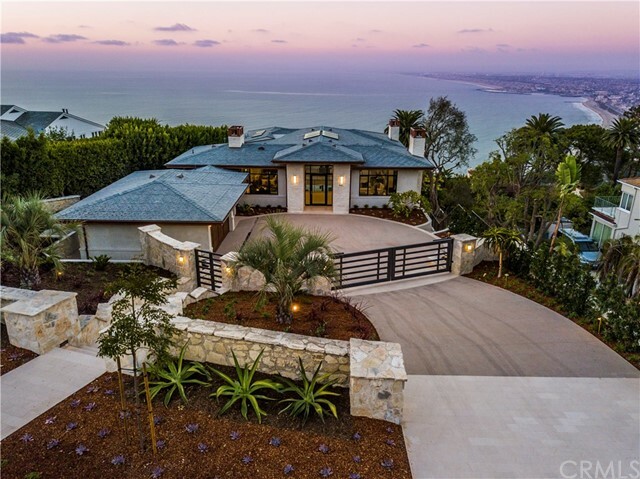 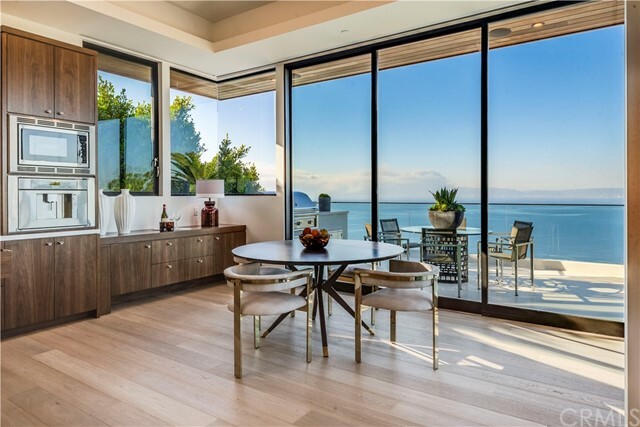 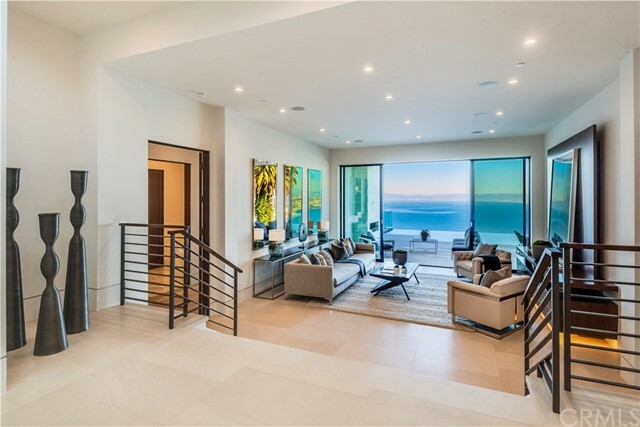 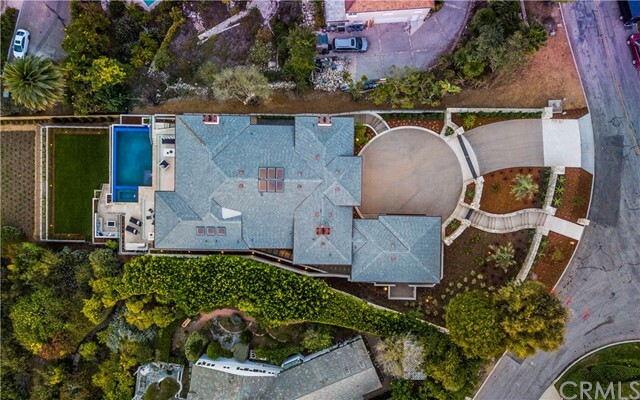 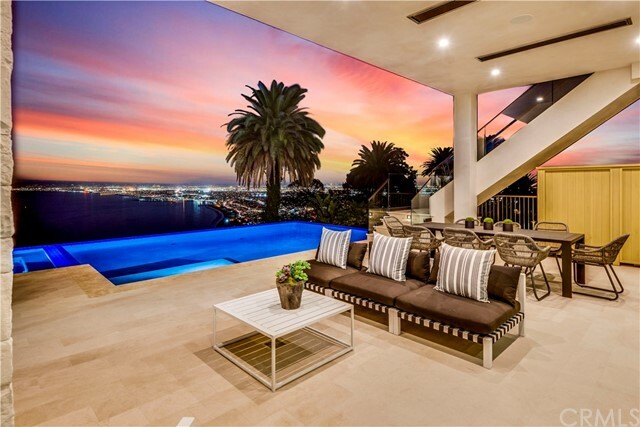 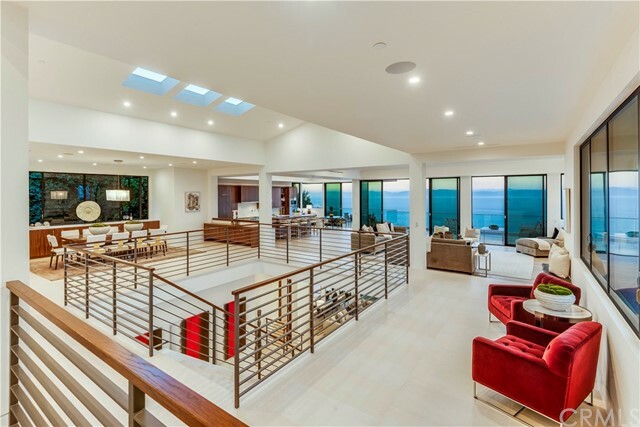 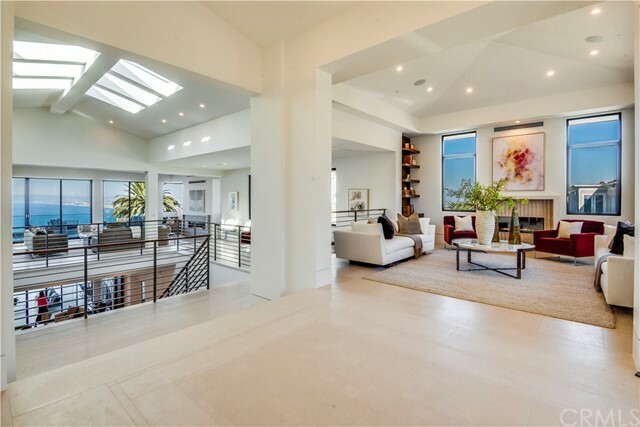 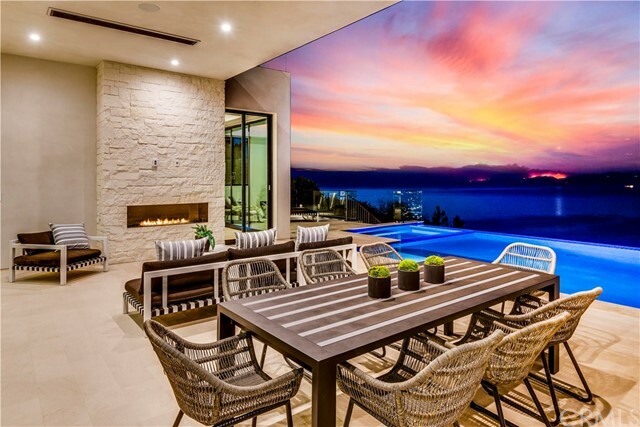 Raising the bar on luxury, this brand new, (completed Nov. 2018) state-of-the-art home has captivating ocean, coastline and city lights views from Malibu, to downtown, and beyond. 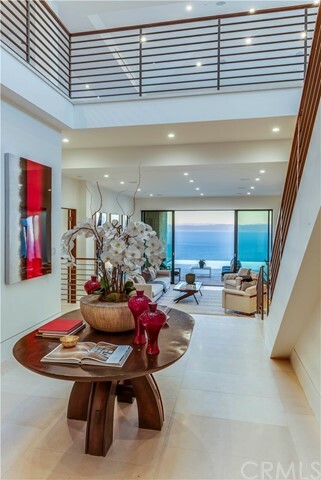 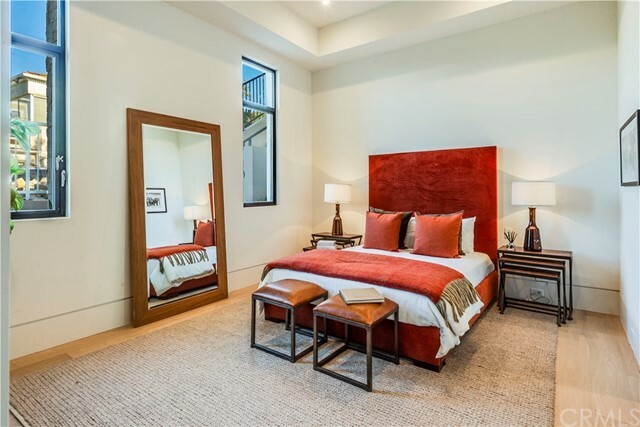 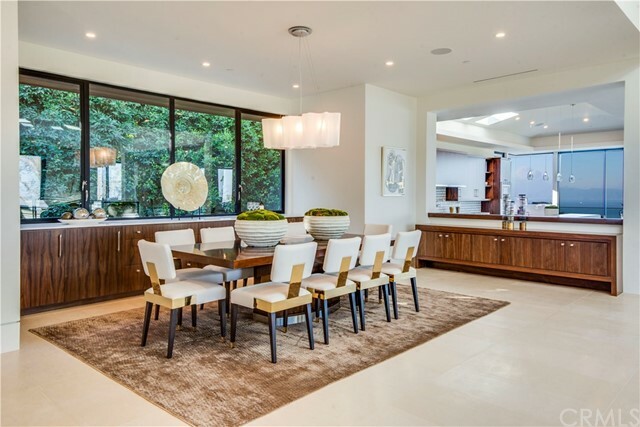 Expansive rooms, soaring ceilings and walls of glass have been exquisitely designed, and impeccably executed. 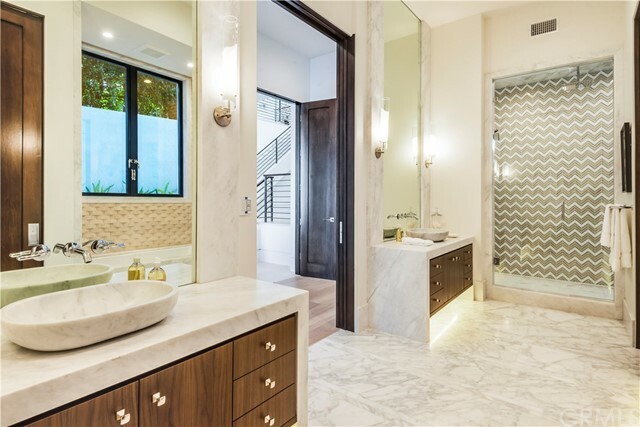 Meticulous attention to detail, scale and volume, have created a timeless, modern masterpiece. 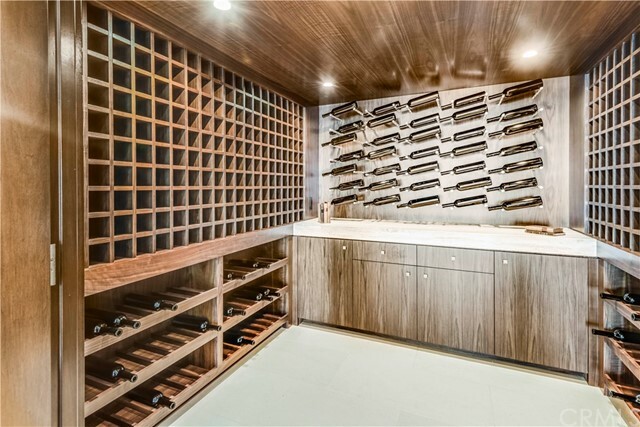 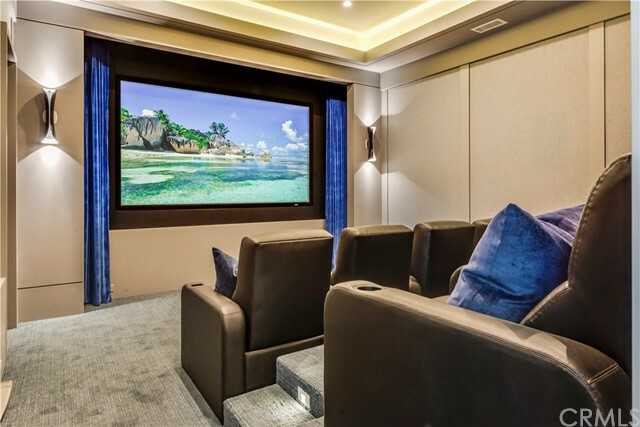 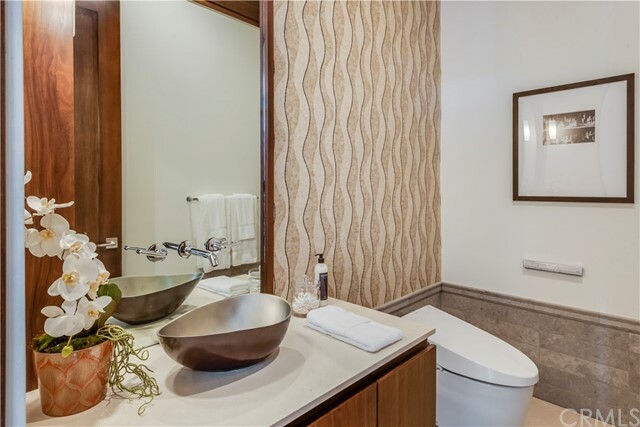 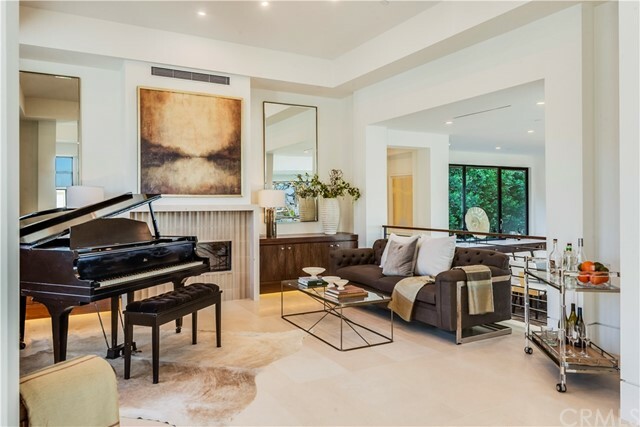 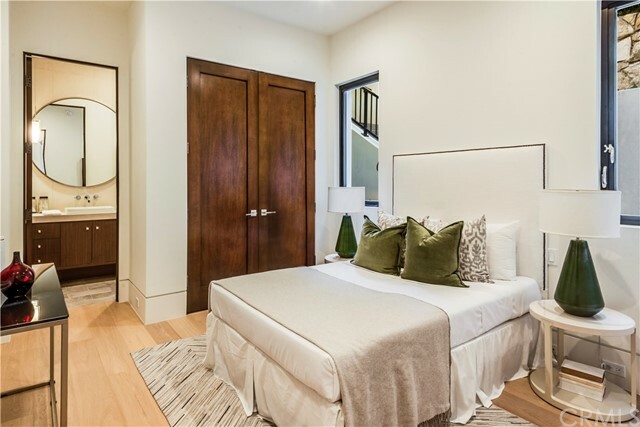 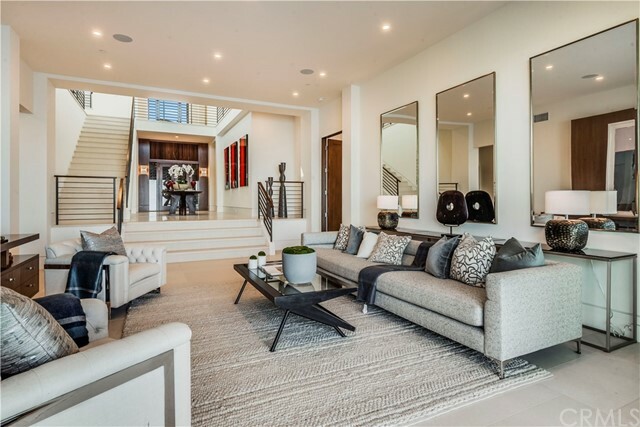 Luxurious amenities include an elevator, Crestron system, 500+ bottle wine cellar, a state-of-the-art movie theater, an infinity-edge pool & spa, a 3-car garage, 5 fireplaces, air-conditioning, a slate roof, copper gutters and so much more. 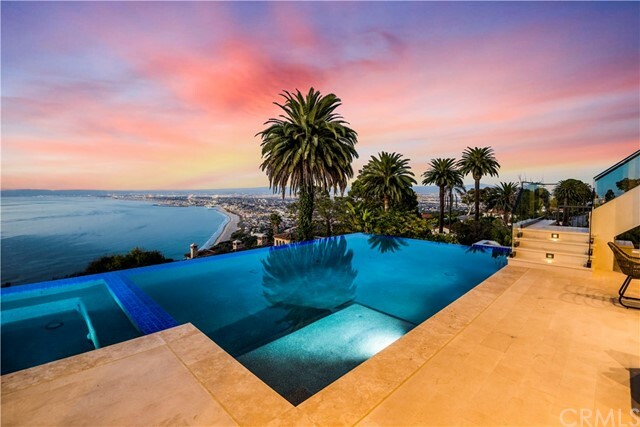 Words and photos do not do it justice… there’s simply nothing else like it. 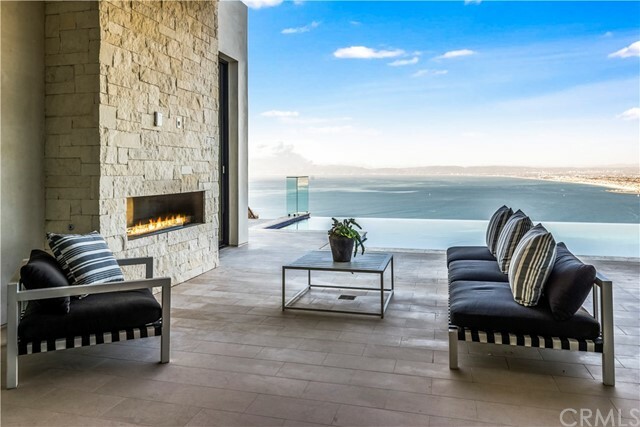 Are you ready to schedule your a home buying consultation? 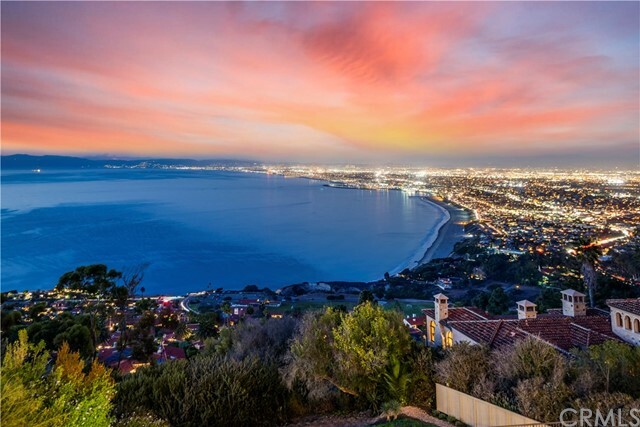 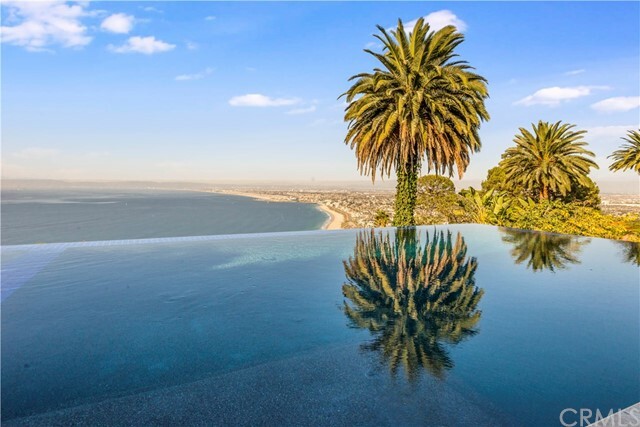 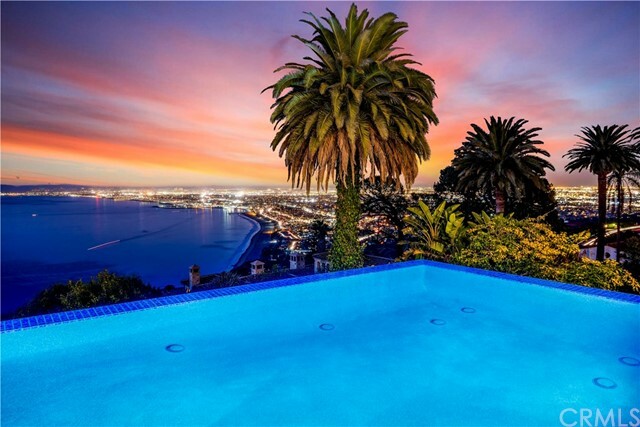 If so, contact us today and together we will review your needs and your budget to help you find the right Palos Verdes or Los Angeles home for you! 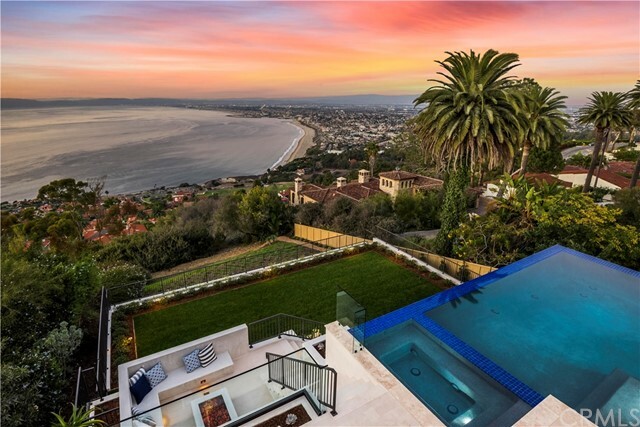 At PV Brokers, our approach to real estate sales and marketing begins with integrity and experience. 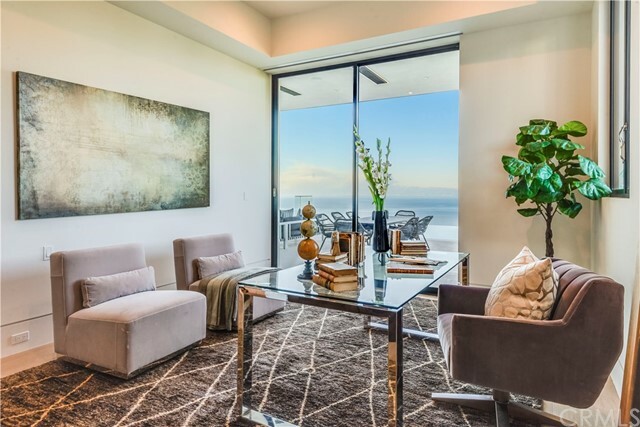 These founding principles ensure that our clients receive ethical, personalized attention from our knowledgeable representatives.